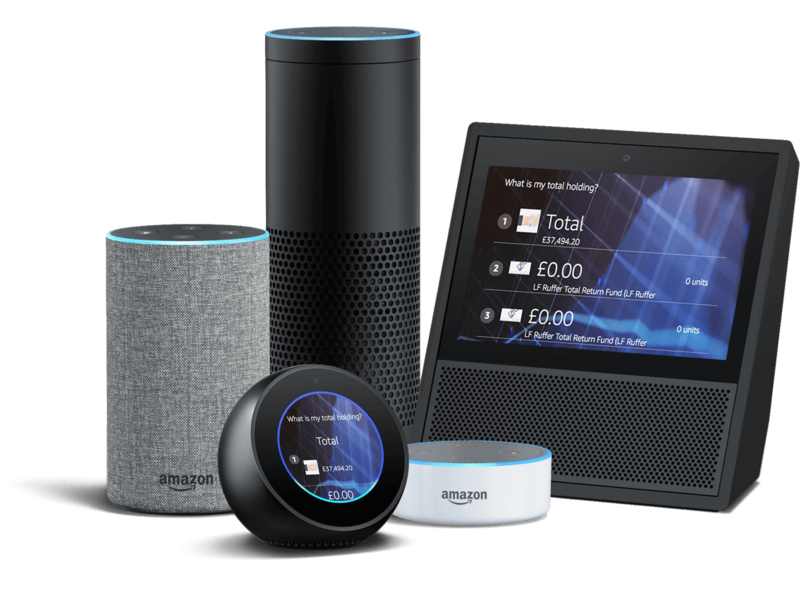 Link Asset Services required an Alexa Skill to accompany the online investment portal, mobile apps and chatbot solution that Eden designed and built for them. Link Group administers financial ownership data and drives user engagement, analysis and insight through technology for their clients on a global scale. Link Asset Services, a Link Group company, offer fund solutions to traditional and alternative funds in the UK and Europe. They manage £85bn of fund assets and support over 100 investment managers. We have been working with Link (formerly Capita) for many years, producing digital solutions for them and their clients in the financial industry. One of the most recent projects was the Fund Management Centre (FMC) which allows investors and advisors to buy, sell and manage their funds. The aim of the project was to make it easier for Link customers to buy funds by creating a solution that was self service. The FMC needed to help Link receive more, better quality applications and reduce the amount of time spent on them - overall this would reduce customer dial-in and help to save costs and time spent. 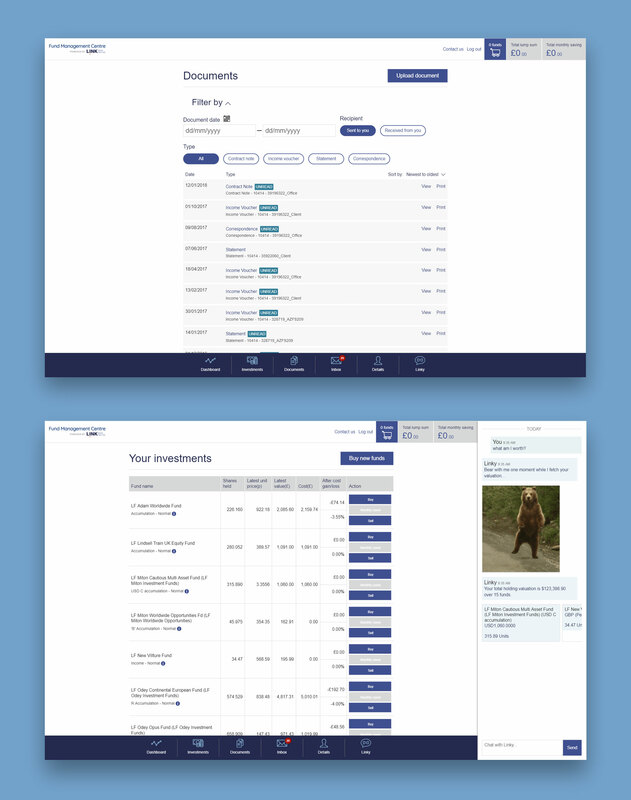 We designed and built an omni-channel solution that enables investors to manage their assets seamlessly online, on mobile and through conversational AI. At the core of the FMC is AI conversation. As part of the solution, we created ‘Linky’ the Alexa Skill. The skill provides quick and concise information on the user’s net worth and latest statements. Linky can also handle bookings for customer callbacks and manage complaints. Both the app and web portal feature ‘Linky’ the chatbot, which helps users navigate through the platforms and understand the information they are looking at. Linky provides assistance using natural language, without jargon and in a way that simplifies the investment process. The web portal enables users to get a deep understanding of their investments and how the funds have changed over time. The user can buy and sell funds, track transactions and manage their own personal data. 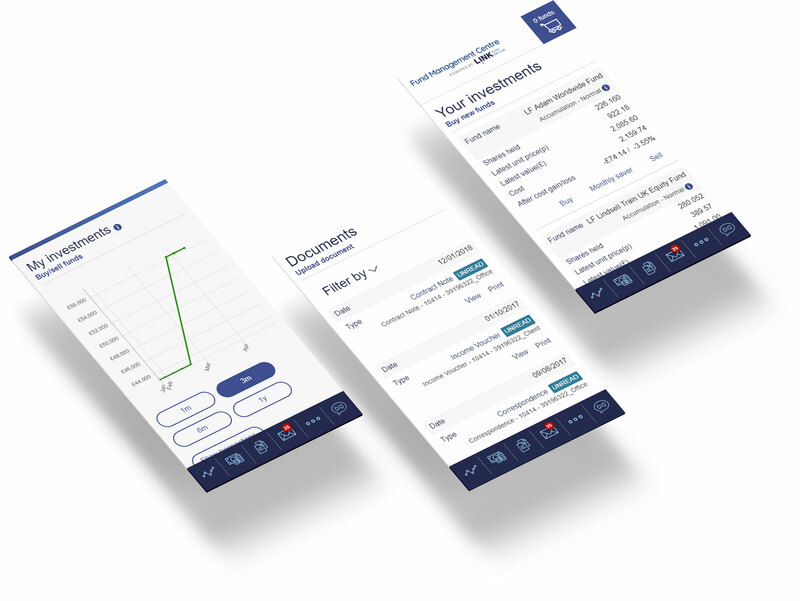 The solution also includes an iOS app and an Android app to enable investors to manage their funds on the go - allowing users to access their account, check on their net worth and buy or sell funds. Linky the chatbot and Alexa Skill come in the form of a robot dog character - designed and modelled by us. We also produced a number of promotional videos to upsell the new product and provide an overview of the features available. The FMC launched in September 2018 and has proved a success for Link and their customers. The product range is growing and more features are being included. As a result of our work on the FMC, we are now a trusted Link supplier and are providing digital services across a host of Link products for a number of Link companies.